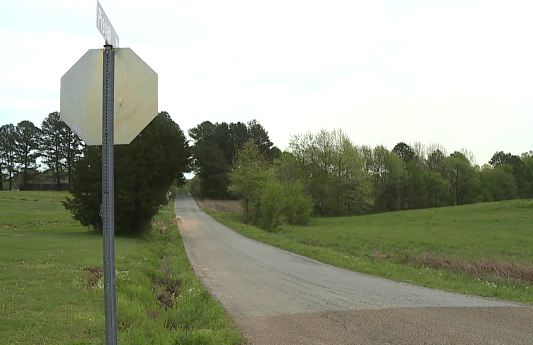 JACKSON, Tenn. – Community members gathered at a local bike shop on Sunday to watch a famous bike race. 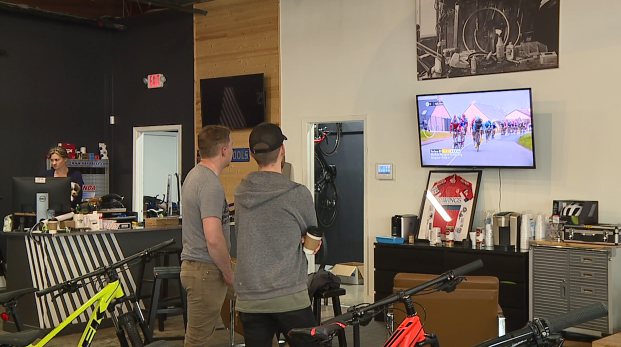 People from the community gathered at the Hub City Bicycle Shop on Old Hickory Boulevard to watch the Paris–Roubaix bicycle road race. The race is a one-day professional men’s bicycle road race in northern France. Shop owner Adrian Parchman says it was a great turnout.